Beginning with the 2019-20 school year, Woodland Primary School and Woodland Intermediate School will join Yale School to serve students in grades K-4 as neighborhood schools, reconfiguring from their existing grade structure of grades K-1 at Woodland Primary and grades 2-4 at Woodland Intermediate. 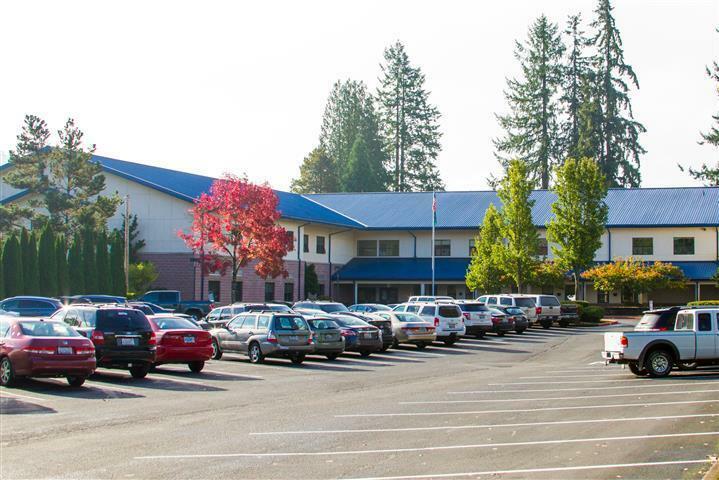 The current enrollment of Woodland Public Schools already exceeds the capacity of existing school facilities. All schools except for the new high school, opened in 2015, have student enrollments exceeding the initial capacity designed for the respective buildings. In addition, the City of Woodland is considering amendments to its Comprehensive Plan potentially adding as many as 1,200 new homes to the Woodland community, ballooning school enrollment. 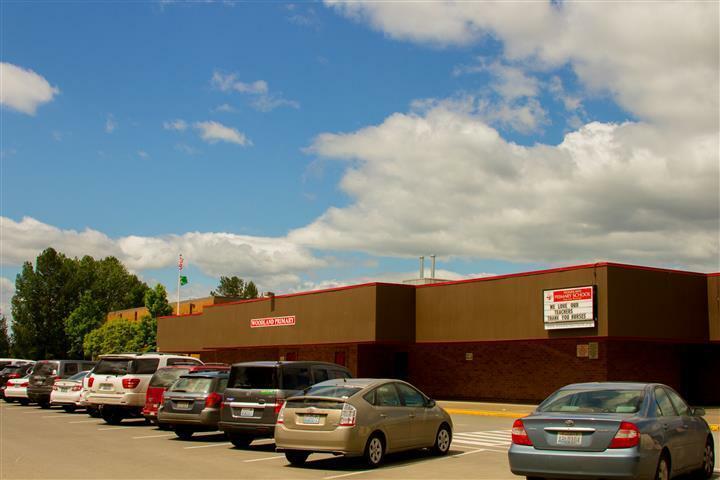 Over the past year, the Woodland Public Schools Board of Directors reviewed grade configuration options in consideration of overcrowding; the academic success of students; and effective, efficient student transportation. Following this comprehensive review, the board recognized that reconfiguration of Woodland’s elementary schools to K-4 neighborhood schools was the best choice for the children and families served by the district. The new reconfiguration of elementary schools offers greater educational continuity for students with fewer transitions. Research studies demonstrate that increased school continuity correlates with improved academic and behavioral outcomes for students both in the short-term and long-term of their academic careers. Balanced distribution of enrollment between schools reduces the need to add additional modular classrooms at Woodland Intermediate School. 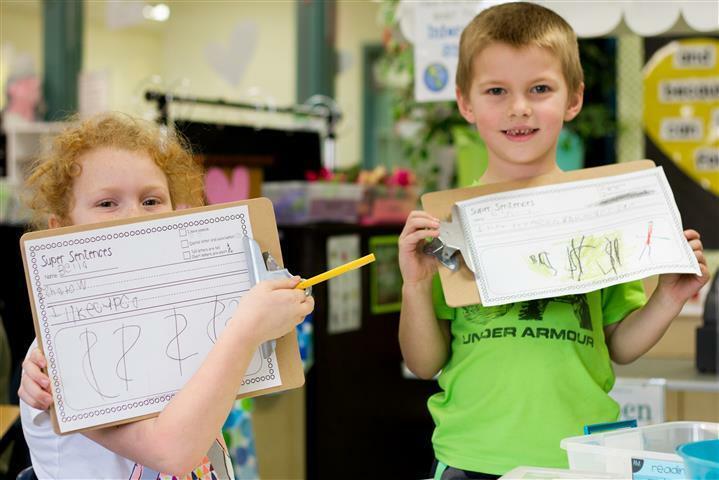 Reconfiguration provides opportunities for more effective professional collaboration between teachers and schools. Reconfiguring Woodland’s schools will result in less-crowded schools which will offer safer learning environments.